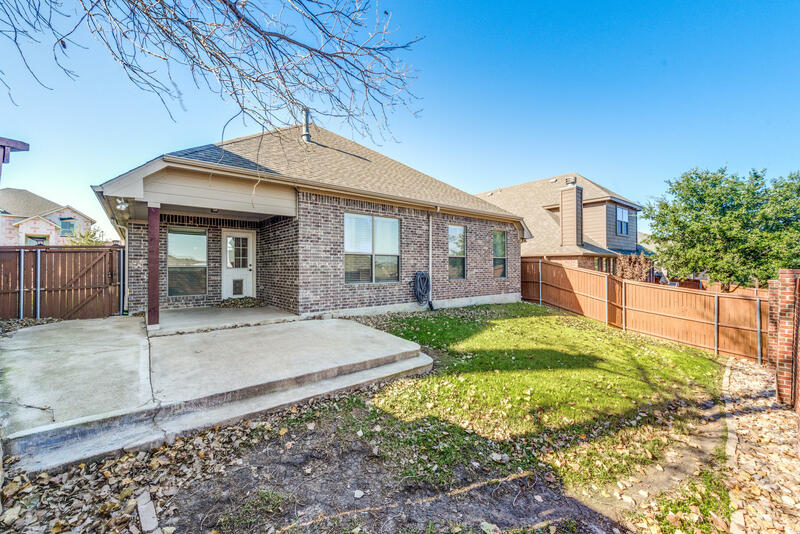 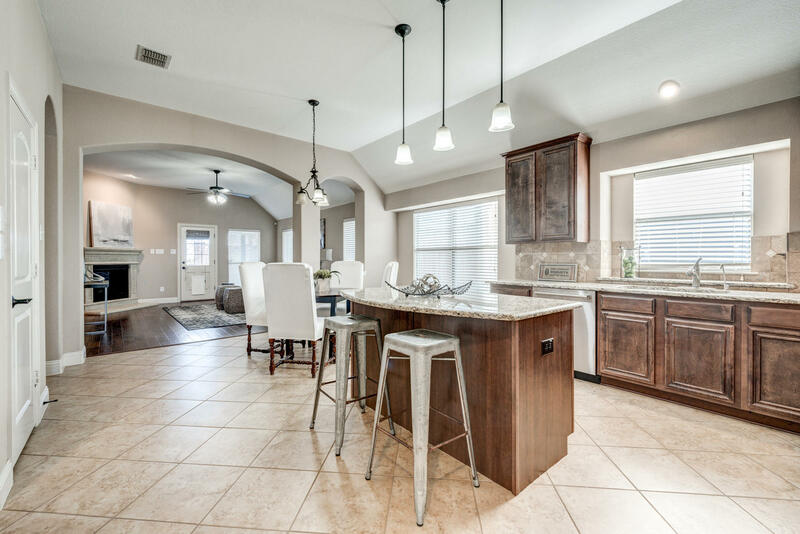 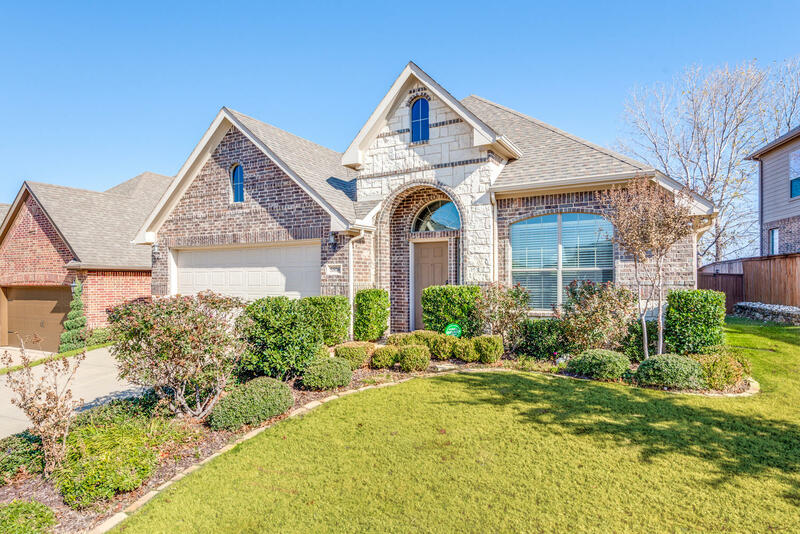 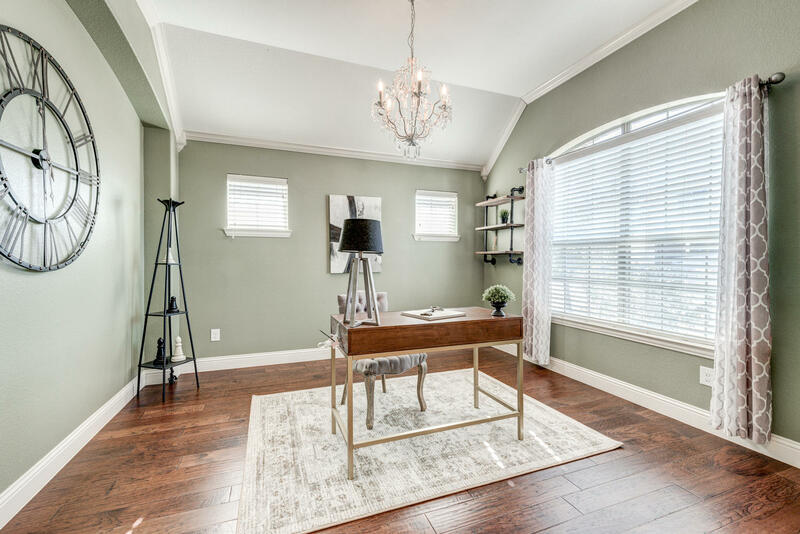 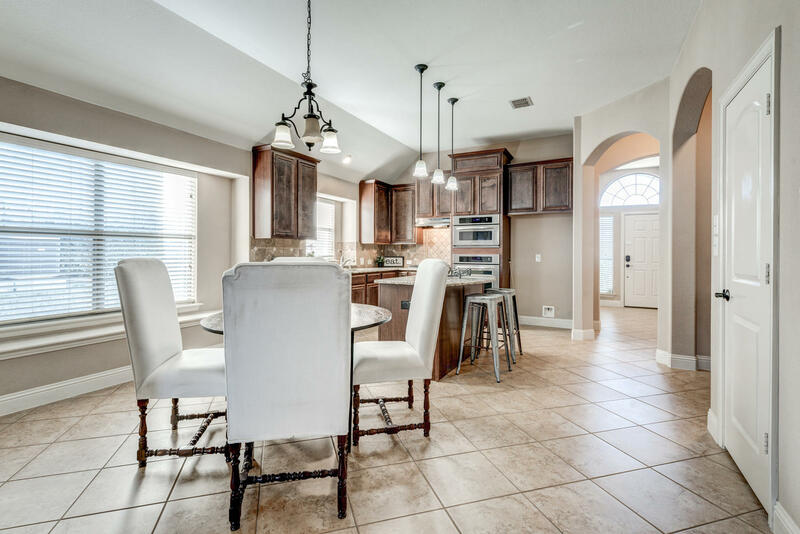 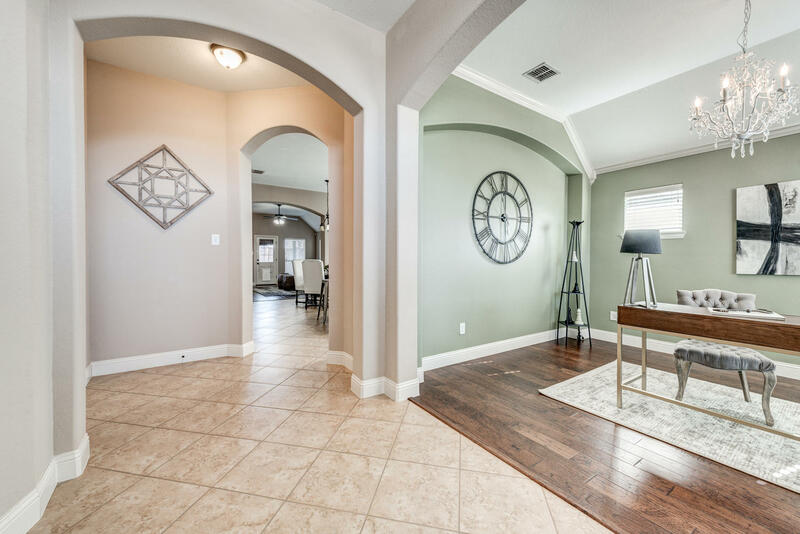 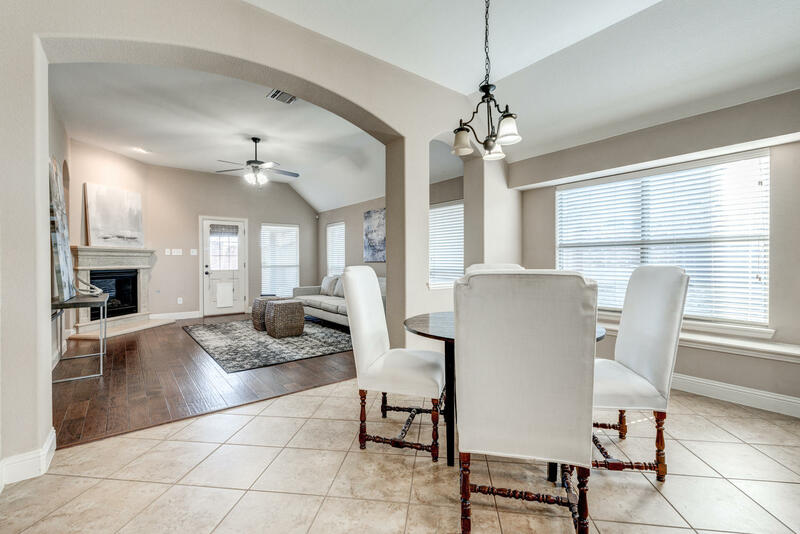 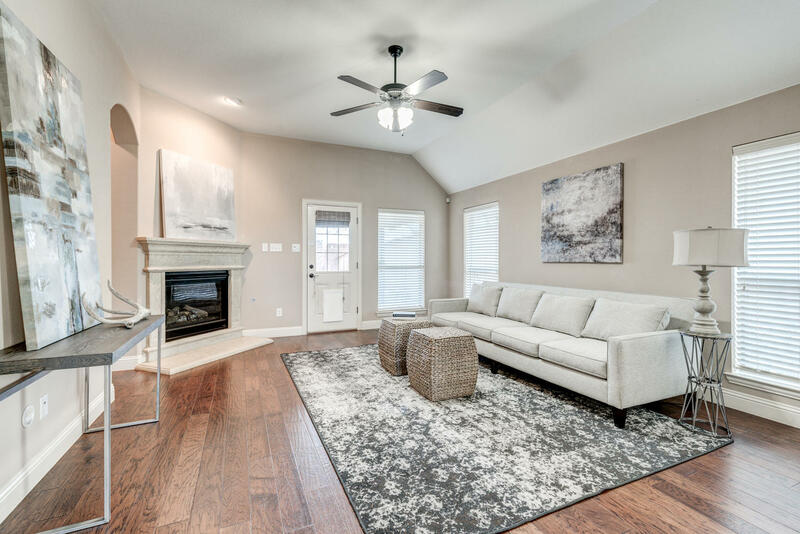 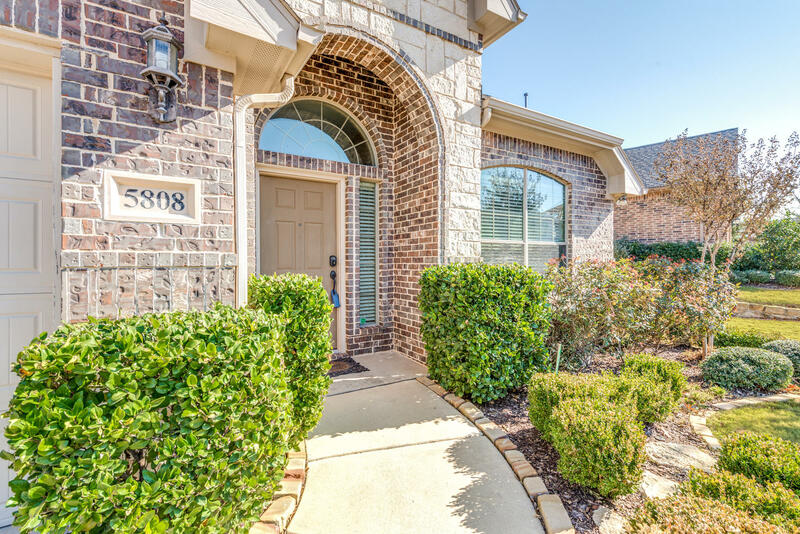 Located in the quiet neighborhood of Fairways of Fossil Creek, this one story home is just moments away from jogging trails, Fossil Creek golf course, shopping, dining, and highways. 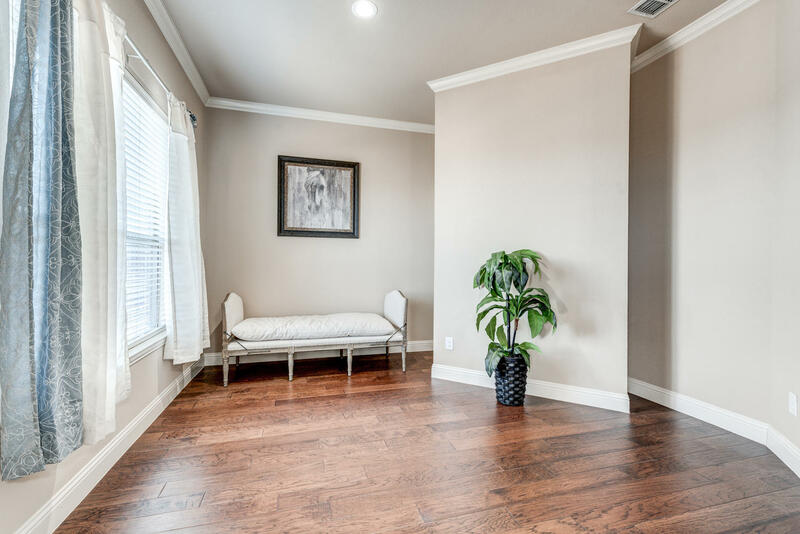 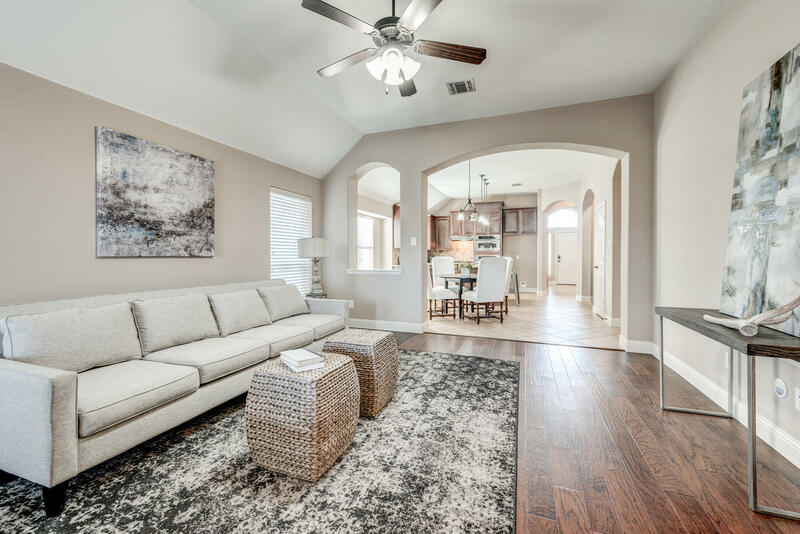 Spanning 2,051 square feet, this home boasts an open and flowing floor plan with generous living spaces. 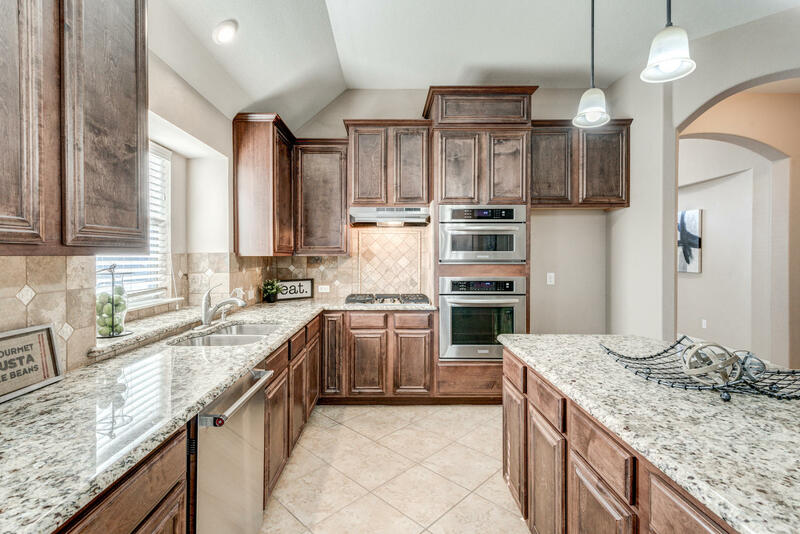 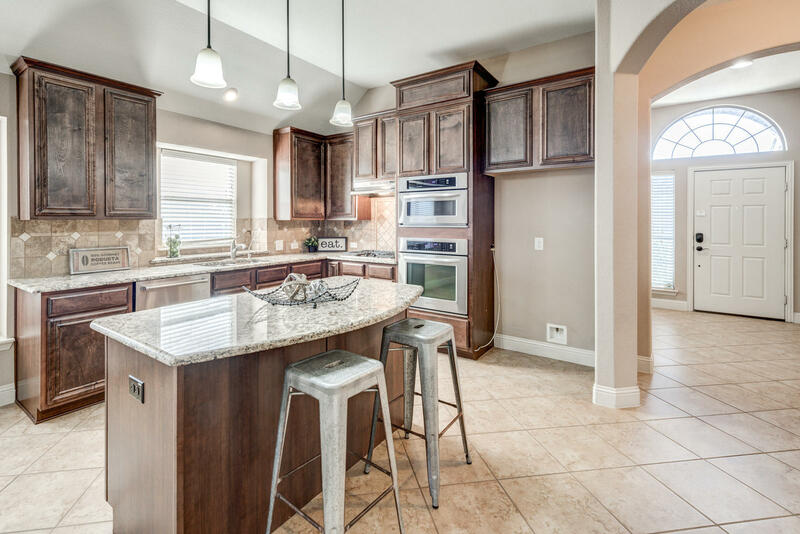 The kitchen offers large center island, granite counter tops, stainless steel appliances, 4 burner gas stove, and built in desk. 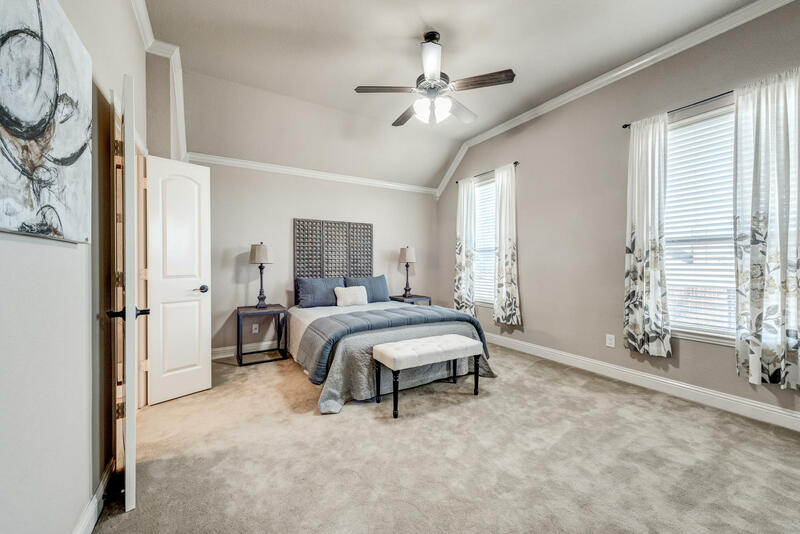 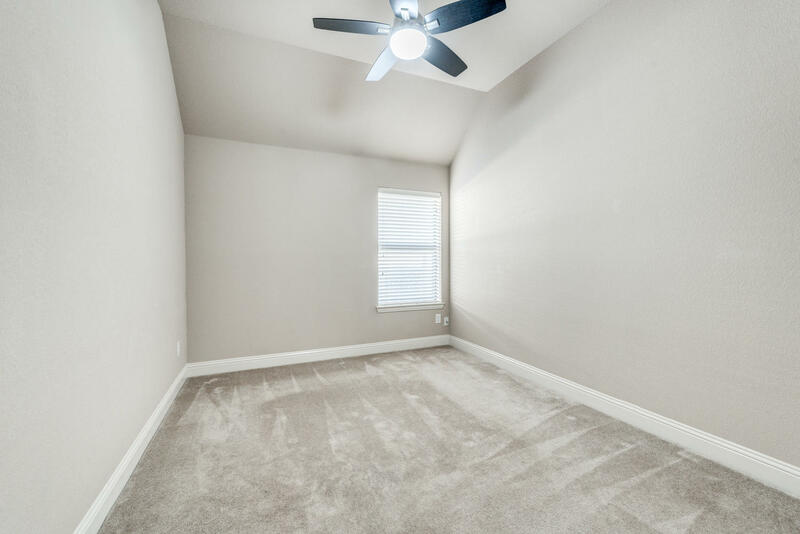 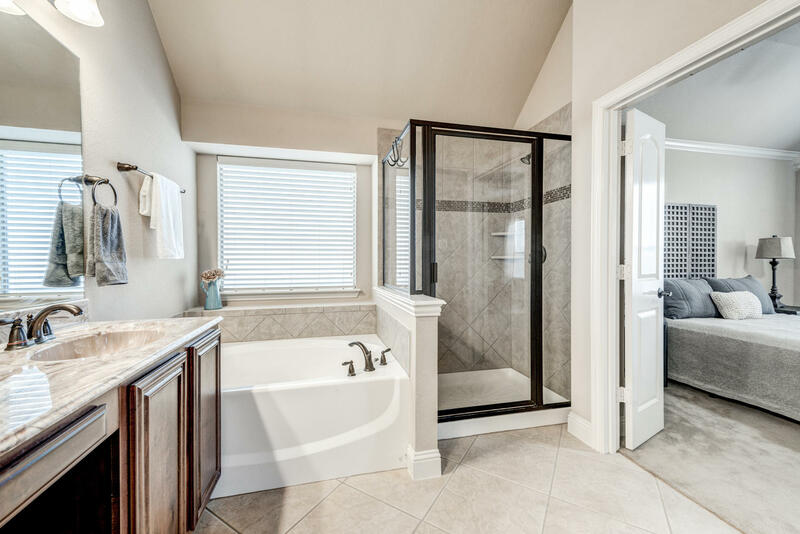 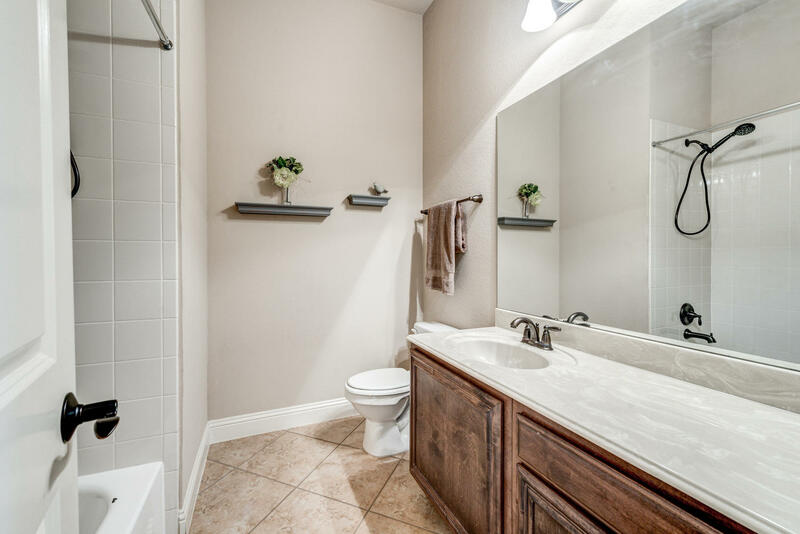 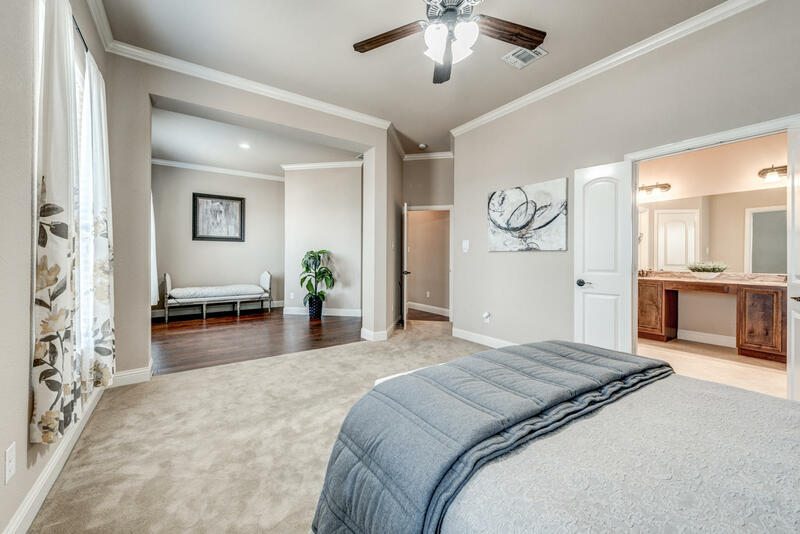 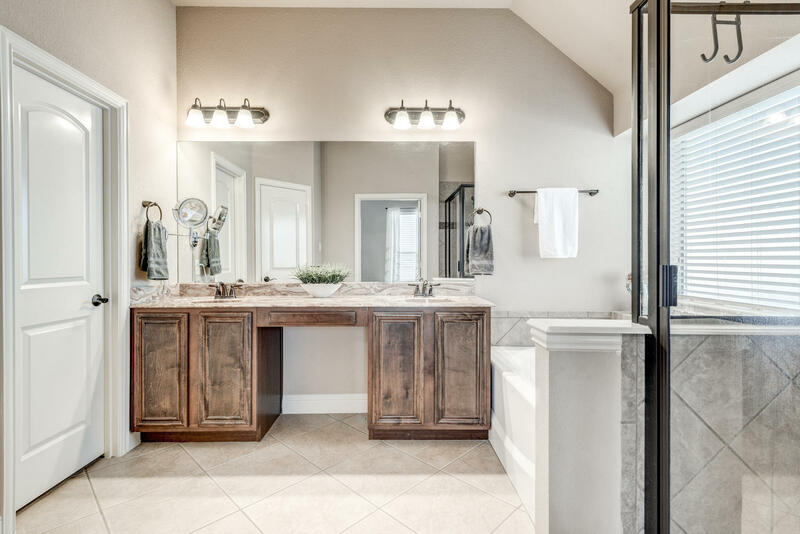 The master bedroom suite is over sized with an extended living/office area, large tub, and closet with built ins. 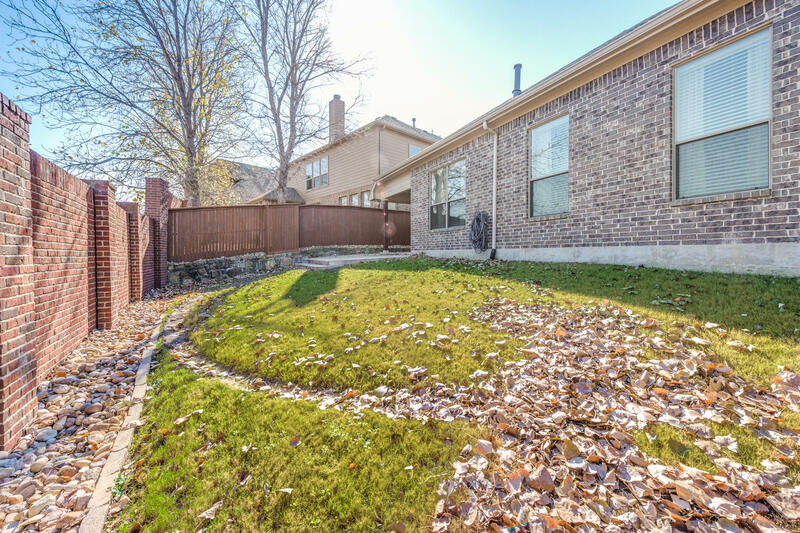 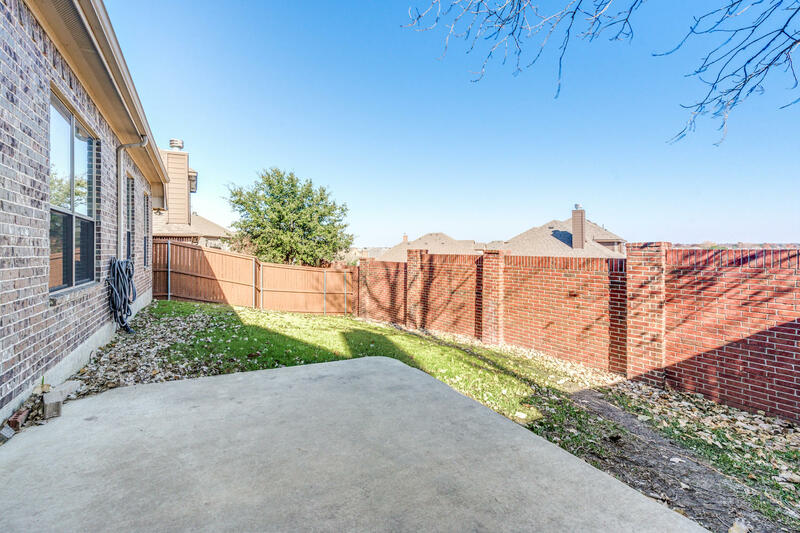 The backyard includes covered patio for sunny days, gas hook up for grill, and plenty of green space. 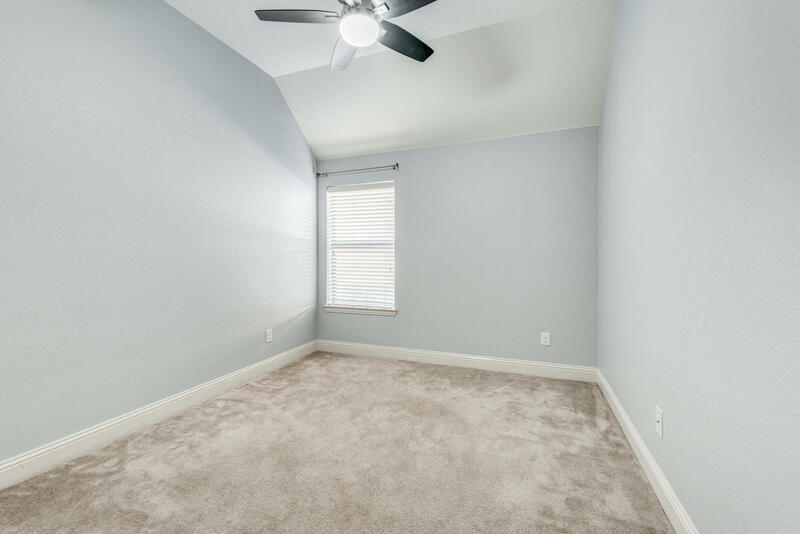 Highlights include crown molding, built ins, tall ceilings, landscaping, energy star appliances, and radiant barrier.